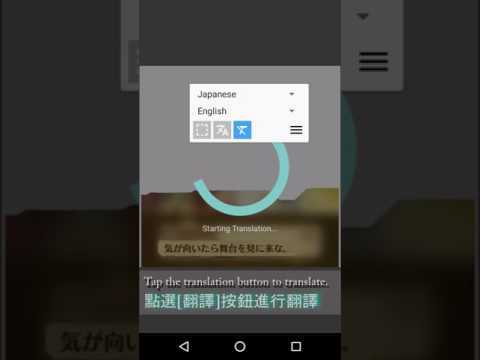 Introduction: Translate any text on screen, even in games! Translate any text without exit current app. If you get any crash, please click the report button instead of close button, thanks!